*Dolls and shoes are not included in the full set. 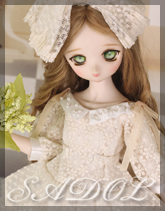 * THe body in Photo image is Sadol Love60 and DD - dy. 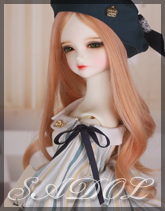 * [winter gift] set is not sold separately.